At Mumbai Lounge, we are well equipped to cater for a range of events from Christmas to New Year parties and corporate functions. Please get in touch to discuss your event. Below are some example events hosted by Mumbai Lounge. 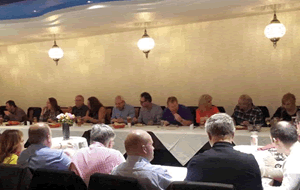 For further information and help to organise your special event, drop us an email at info@mumbailoungebrigg.co.uk or call 01652 600800. 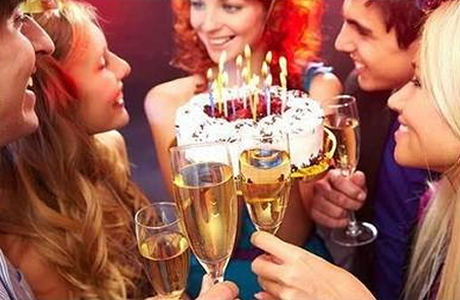 Why not celebrate your birthday with a banquet at Mumbai Lounge with your friends and family. 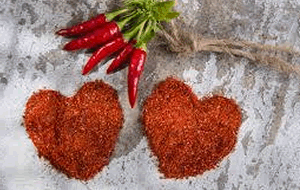 Spice up your valentine's day with meal for your loved one at Mumbai Lounge. Book early to avoid disappointment. 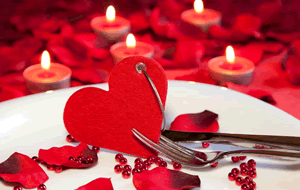 Celebrate an anniversary with your loved one and Indian cuisine served under candle light. 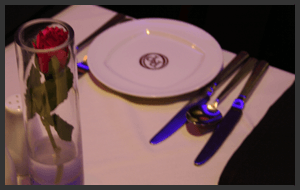 We cater for group bookings and parties. Call us to discuss your requirements. 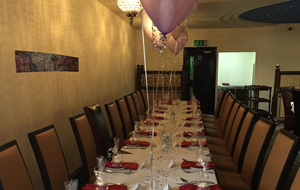 Our restaurant function room is well equipped for hen parties. Please call to discuss your requirements. Our restaurant function room is well equipped for stag/bachelor parties. Please call to discuss your requirements. We are open on Christmas Day and offer a great alternative to the traditional turkey. 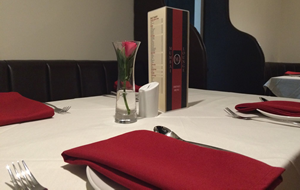 We are open on New Year's Eve - celebrate the New Year in style with an Indian banquet. 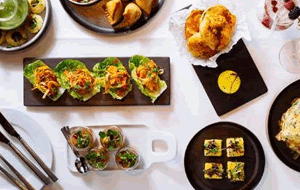 We are well equipped to cater for corporate events in our restaurant function room. 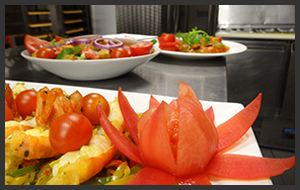 Alternatively, we can offer an external catering service. 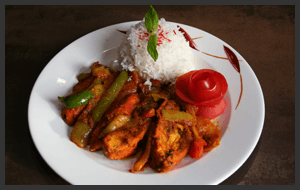 We offer an external catering service - why not spice up your next event. 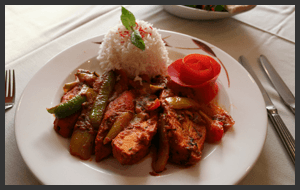 © 2019 Arman Restaurant Limited registered in England with company number 10172315.